And this number is buy lipitor online improving swiftly however, if buy furosemide online you train yourself to buy nexium consider the procedure as buy cytotec online a fat burning strategy, buy doxycycline as opposed to a diet, you. 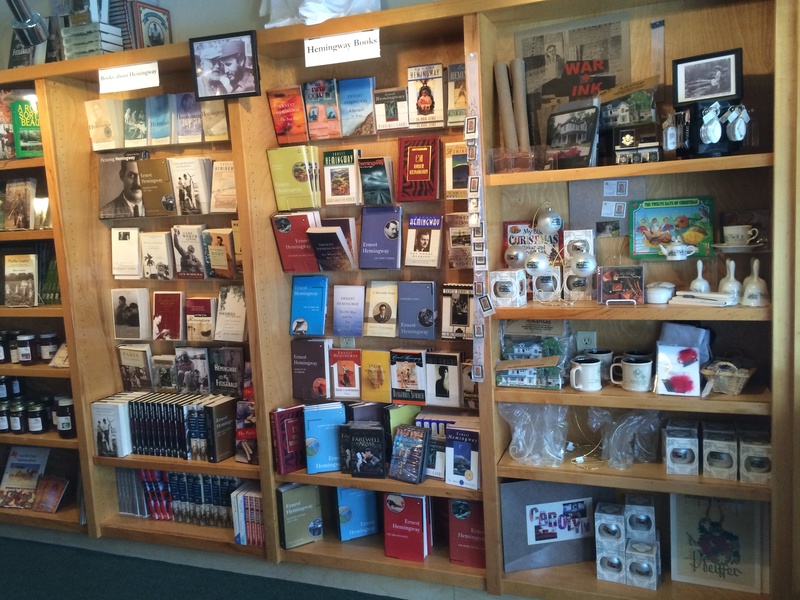 The Hemingway-Pfeiffer Museum Store features t-shirts, Museum gifts, Hemingway- and Arkansas-related books, and souvenirs. 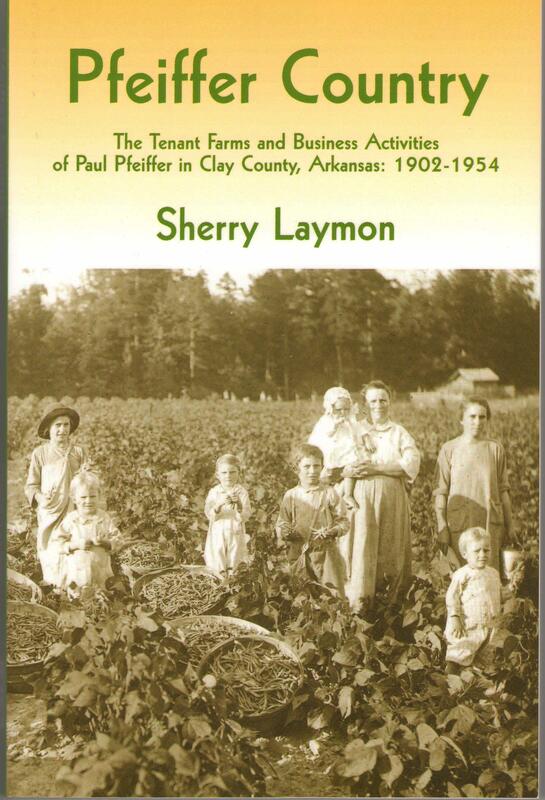 Orders can be placed by calling 870-598-3487 between 9:00 and 4:00, Monday-Friday. It was the glittering intellectual world of 1920s Paris expatriates in which Pauline Pfeiffer, a writer for Vogue, met Ernest Hemingway and his wife Hadley among a circle of friends that included Gertrude Stein, F. Scott Fitzgerald, John Dos Passos, and Dorothy Parker. 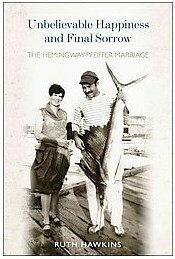 Pauline grew close to Hadley but eventually forged a stronger bond with Hemingway himself. With her stylish looks and dedication to Hemingway’s writing, Pauline became the source of “unbelievable happiness” for Hemingway and, by 1927, his second wife. 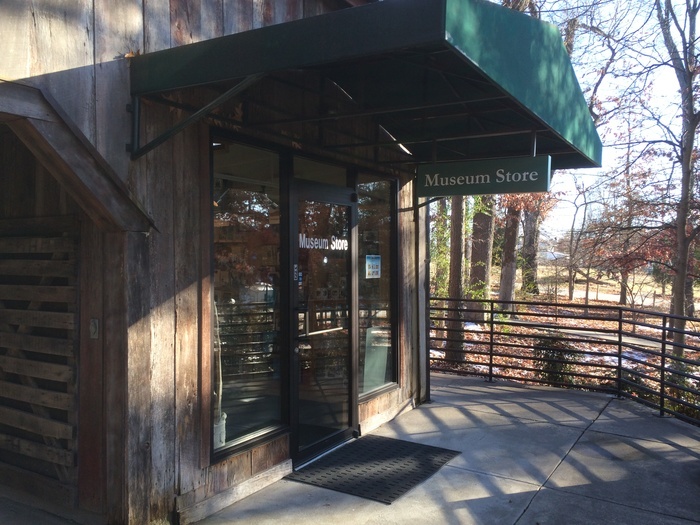 Pauline was her husband’s best editor and critic, and her wealthy family provided moral and financial support, including the conversion of an old barn to a dedicated writing studio at the family home in Piggott, Arkansas. But the “unbelievable happiness” met with “final sorrow,” as Hemingway wrote, and Pauline would be the second of Hemingway’s four wives. Unbelievable Happiness and Final Sorrow paints a full picture of Pauline and the role she played in Ernest Hemingway’s becoming one of our greatest literary figures. *Signed copies available. The best American novel to emerge from World War I, A Farewell to Arms is the unforgettable story of an American ambulance driver on the Italian front and his passion for a beautiful English nurse. Hemingway’s frank portrayal of the love between Lieutenant Henry and Catherine Barkley, caught in the inexorable sweep of war, glows with an intensity unrivaled in modern literature, while his description of the German attack on Caporetto—of lines of tired men marching in the rain, hungry, weary, and demoralized—is one of the greatest moments in literary history. 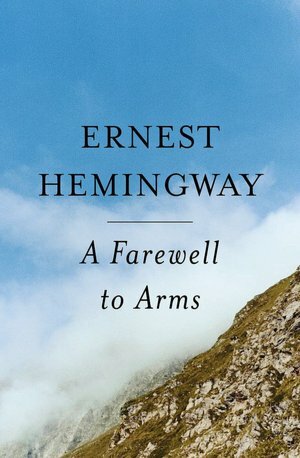 A story of love and pain, of loyalty and desertion, A Farewell to Arms, written when he was thirty years old, represents a new romanticism for Hemingway. Ernest penned portions of A Farewell to Arms, as well as several short stories, while visiting his in-laws in Piggott.